Hot to Identify Price Trends? 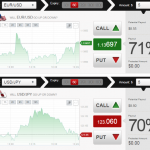 Proper identification of price trends can take you a long way when trading binary options. This type of price action renders the forecasting task an easier one, and in doing such, can provide substantial profits. First-time traders will want to focus on learning how to spot a trend before concerning themselves with other types of movement. The following information will help you to do just that. Within any price chart, a price trend will be shown by movement in a single general direction. Upward movement shows a rising price, while downward movement shows a decreasing price. There may be some bounces along with way, but the overall direction should be singular to indicate the presence of a trend. When sentiment in the marketplace is strong, the price could rise of fall without wavering for quite some time, providing huge profit opportunities for traders. At times, it is possible to spot a price trend before even looking at a price chart. This can often be done by reading market news. The top stories of the day are very likely to be causing quite a stir in the markets, with the assets they relate to being on the move. Extremely positive or negative investor sentiment often leads to a trend. In order to save some time, consider referring to market news before delving into the price charts. If you are open to trading with any type of asset, market reports can instantly point you in the direction of the best opportunities of each day. Now that you understand how to identify a price trend, let’s discuss trading with one. There are several instruments that can be used when prices are trending, but the most basic will be the standard Call and Put binary options trades. Additionally, 60 Second trades may also be used when conditions are optimal for doing so. These instruments only require a prediction of either upward or downward movement, and that movement should be quite clear when a trend is in place. 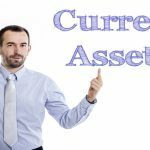 Extended trends can be paired with Long Term and/or One Touch instruments, but these trade types should be used after some experience has been gained. Whenever the price of an underlying asset is clearly trending, the challenge becomes more of selecting the best expiry time rather than selecting the direction of price movement. The direction should be clear. However, it can be tough to determine just how long a trend may actually last. 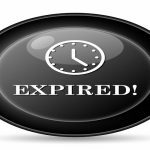 Selecting an expiration that is too long or too short could lead to a loss. 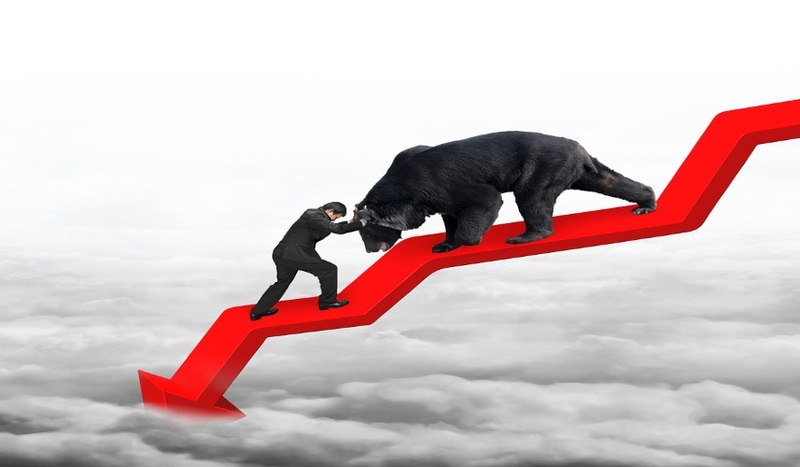 Refer to the aforementioned market reports to search for clues of how investors are reacting. Also, make use of technical analysis. Check for data such as support & resistance to see what the normal range of price movement actually is. The price could have a tough time leaving that range. In general, shorter expiry times tend to be the better selection. These periods should be selected whenever the trend is being caused by some type of economic data or financial report because the movement is likely to be short-lived. Long-term trends are a real possibility, but these will require analysis for a much longer time-frame in order to determine that the price is indeed slowly but surely rising or falling. Once again, a price chart can be used to make this determination. As the saying goes, “the trend is your friend”. After trading along with a few strong trends, you’ll quickly determine that this saying holds a lot of truth. Not only is single-direction movement easy to identify, it often presents multiple profit opportunities within just a short period of time. All types of price action can be profitable when trading binary options, but none will ever be more effective than the mighty trend. 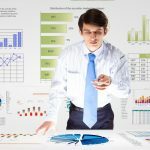 How To Trade On Economic Data Reports?